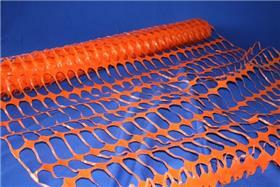 Orange high visibility perforated barrier net. Made of strong polyethylene. 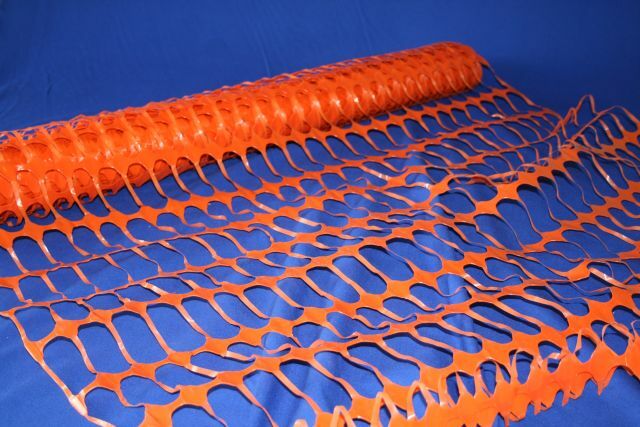 Perforated to enable visibility through the barrier. Used in a variety of applications where unsafe areas require restricted access.